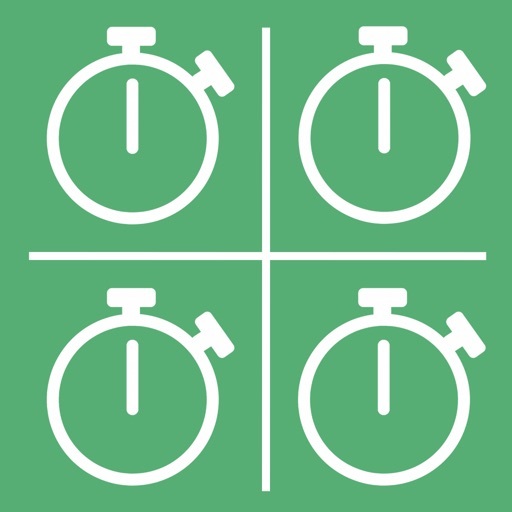 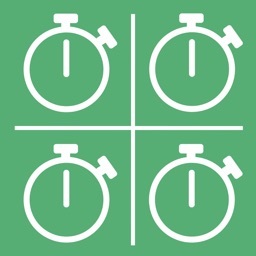 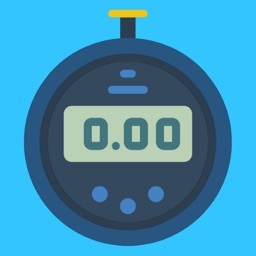 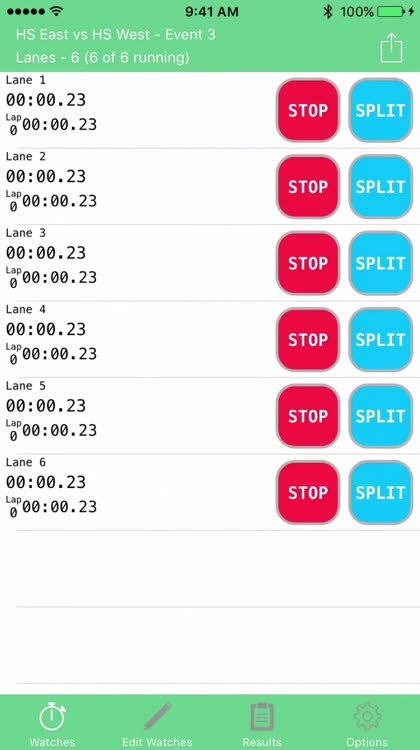 “Team Split – The Ultimate Team Timer” provides a simple way to time multiple people at the same time. 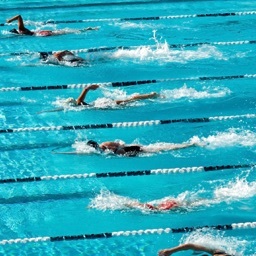 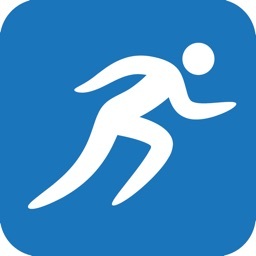 This is great for sporting events like swim or track meets, as well as gym classes. 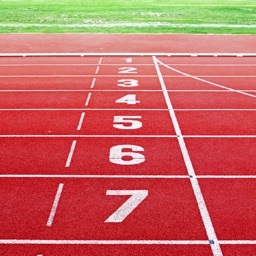 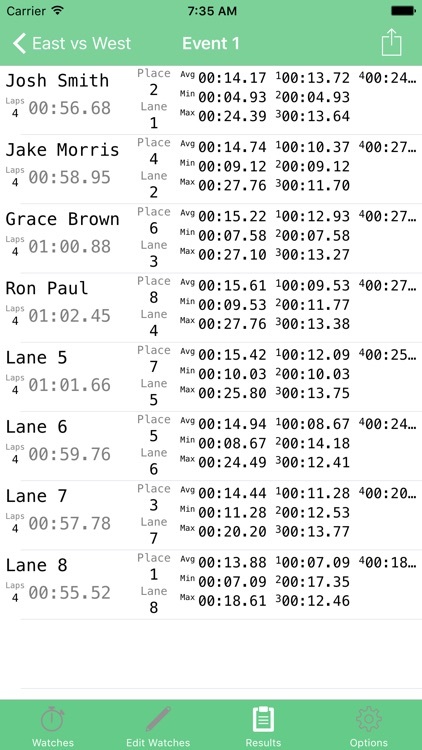 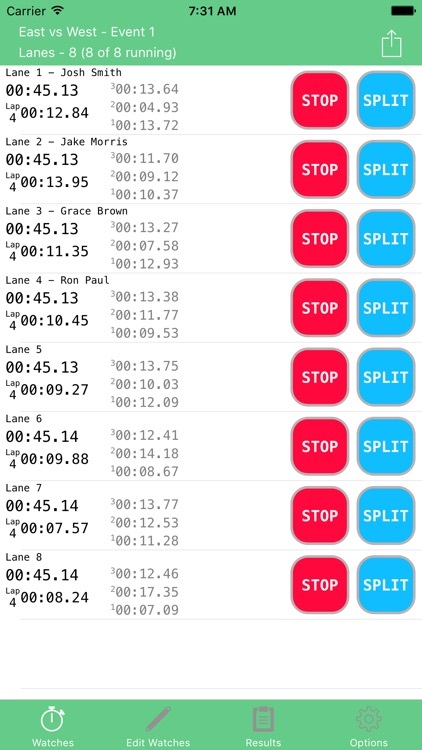 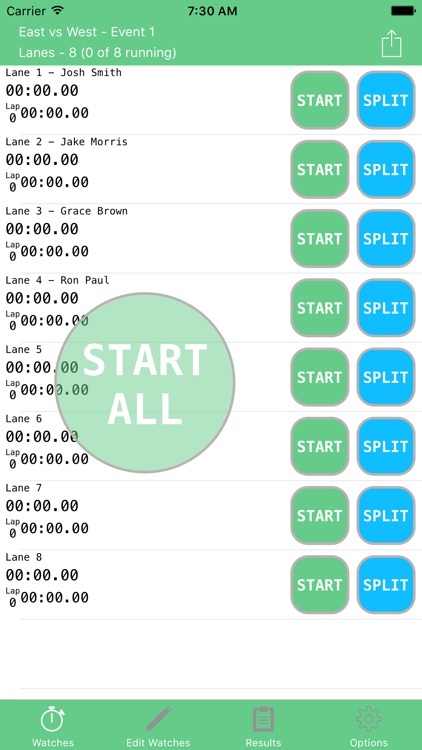 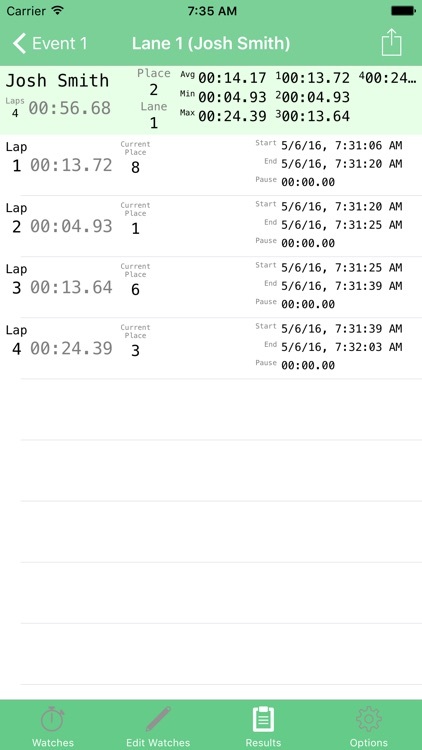 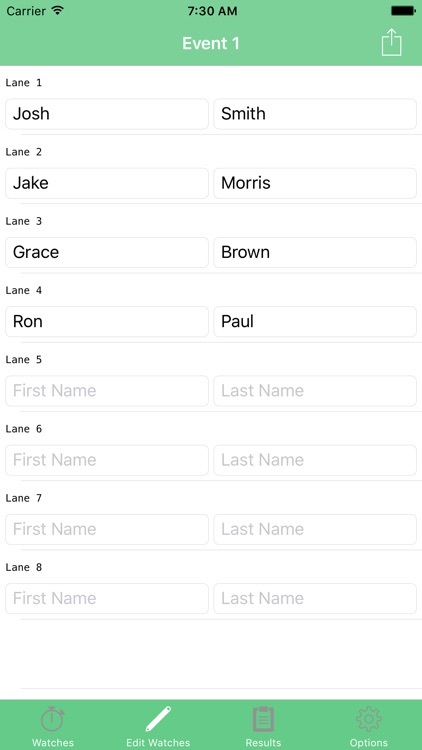 Not only can you time multiple lanes while keeping track of the split time for each lap, but the results are stored on your device and can be shared in a convenient spreadsheet with friends or colleagues.